Can CentriKid Accommodate a Camper with Special Needs? We will do our best to work with our staff and facility staff to make the necessary accommodations for kids with special needs. 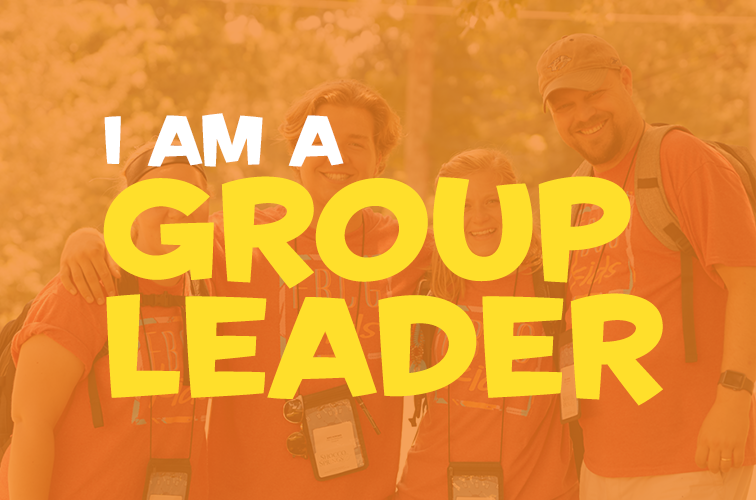 Call the CentriKid Office toll free at 1-877-CAMP123 or e-mail your question to centrikid@lifeway.com.